Oh Ataturk’s Turkey, Being Sacrificed by Erdogan! As you may have heard, the Turkish army staged a coup against the current government. Before anyone condemns their actions, believe me, it was the right thing to do. More’s the pity that it didn’t succeed. Disappointed beyond measure that the Turkish coup failed. The coup would have been the best thing to happen to Turkey since Mustafa Kemal Ataturk! Erdogan is a dictator and megalomaniacal destroyer of Turkey, he’s already undone their constitution. It’s awful what he’s doing to the most modern Muslim state in the world 😦 My relatives in Istanbul are saying that Erdogan staged the whole coup to get even more power and clamp down further on human and civil rights in Turkey. I certainly wouldn’t put it past him! As it is, Turkey, under Erdogan, has one of the worst human rights records in the world. My mother in law, a grande dame of the Ataturk period, calls herself a daughter of Ataturk, is dismayed beyond measure at the deplorable current state of Turkey, which this Erdogan is directly responsible for. It is because of his opening Turkey’s borders in both directions, East and West that IS was able to form, he allowed that. He has imprisoned any journalist who dares say one word against him. He water cannoned, tear gassed and shot peaceful protesters with rubber bullets in Gezi Park. He has shredded the constitution, which the intelligent elite wrote at the time of Ataturk. He has built himself a $615 million mansion, he thinks he is the new Sultan, and all the while he is taking Turkey backwards in time. He is just another third world dictator, out to get whatever he can for himself, dismantling the great state that the amazing genius, Ataturk had fashioned together. It is really disgusting and a pity! The intellectually elite were the framers of the constitution in 1776, and so have many of the American presidents been, therefore right from the inception of the US, we have been ruled by highly intelligent people. What’s happening in Turkey is what happens when the intellectually elite are not the ruling class of a country, this is what will happen to the US if Trump, anything but intellectually elite, gets elected. A horrifying thought. 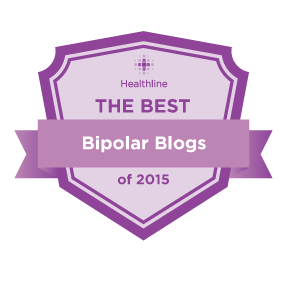 I THOUGHT THIS WAS A BIPOLAR BLOG. 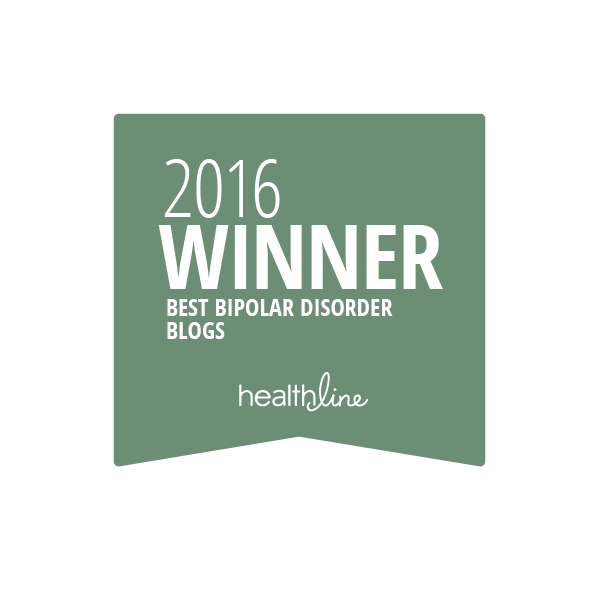 This is a blog about bipolar disorder, but I comment on many things that are close to my heart! Thank you for reading.